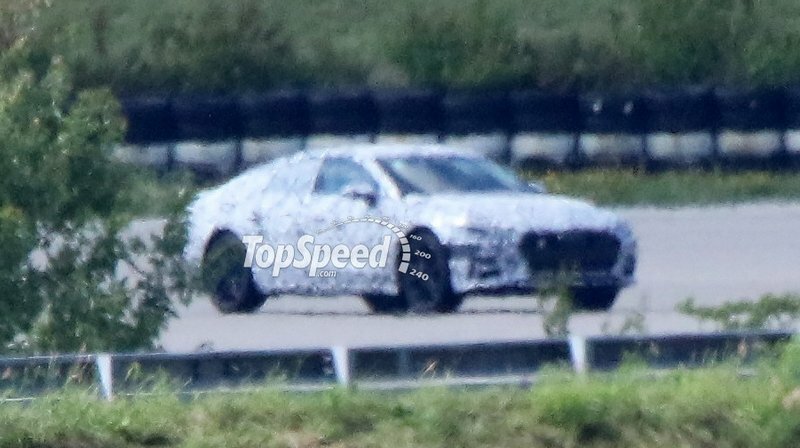 The last time we saw the second-gen Audi A7 stretching its infant wheels was back in August of 2016. 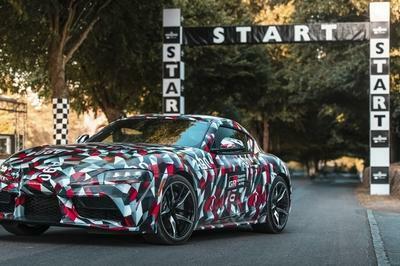 One would think that the car would be a little closer to being production ready at this point, with a debut expected to come in late 2017 or early 2018, but this specific prototype either passed through a portal to hell and came back or experienced an extreme failure. 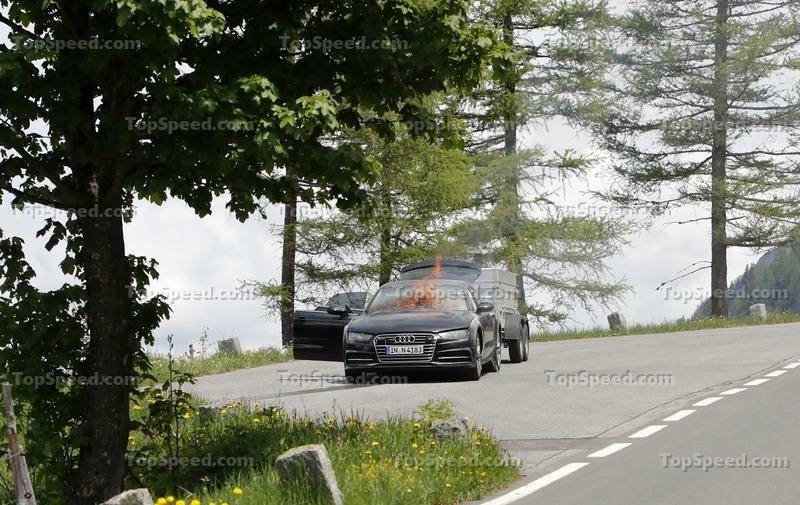 According to our cameramen, the A7 was pulling a dead-weight trailer through the Alps when, all of the sudden, flames began shooting from under the hood and onto the windshield. Fortunately, the driver was able to pull to the side and get out before things to too toasty but attempts to extinguish the flames by a roadside service employee failed. It took all of about 15 or 20 minutes for the entire car to burn to the ground, at which point the local fire department showed up and extinguished what remained. 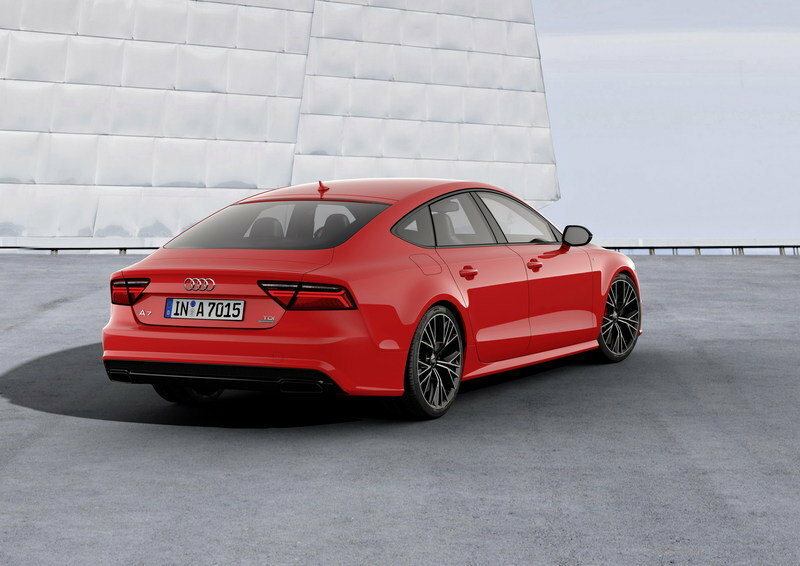 Unfortunately for Audi, this means there’s definitely still a lot of work to do on the A7 before it’s ready to shift into production, but the hard part at this point will be determining exactly what lead to such a catastrophic failure. Did a fuel line rupture and spray fuel on a hot exhaust outlet? Was there an extreme electrical short that turned fatal, or was it something else? 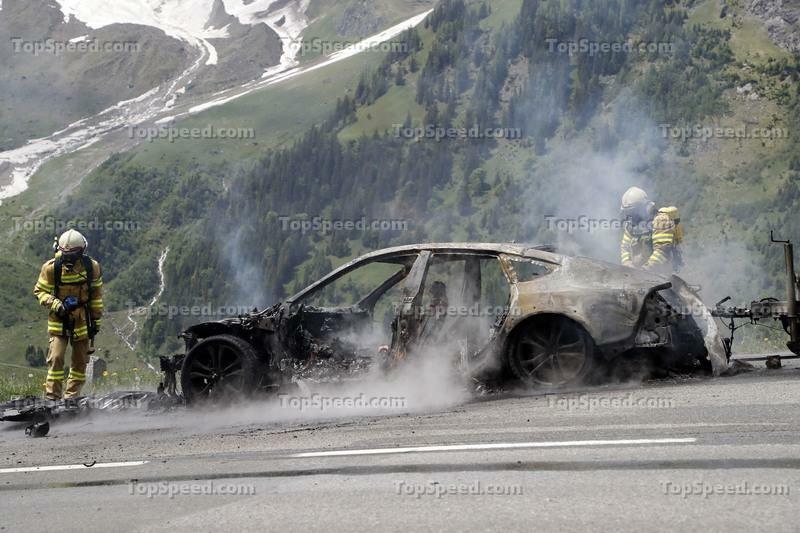 It’s hard to say at this point, but based on what’s left, it leaves one to wonder if Audi will ever know for sure what really happened. Now the engineers have to retrieve what’s left of the car and figure out just what happened. 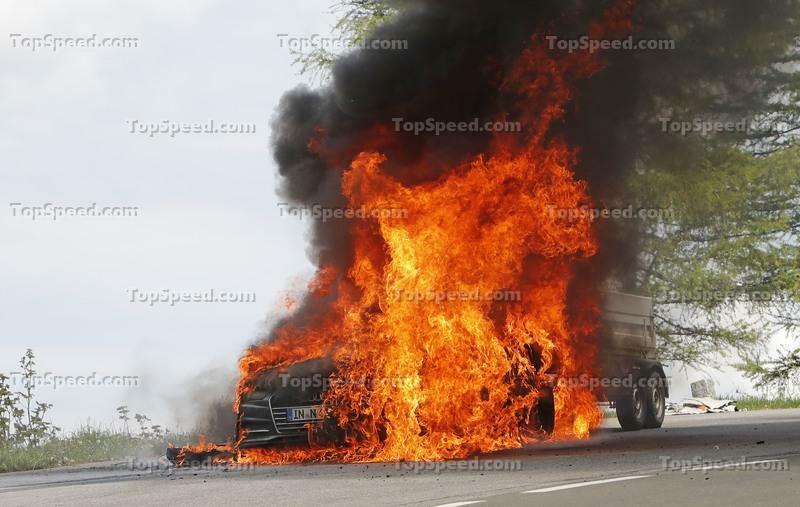 Was the cause of the fire the result of human error or is there an Edsel hiding under the hood? 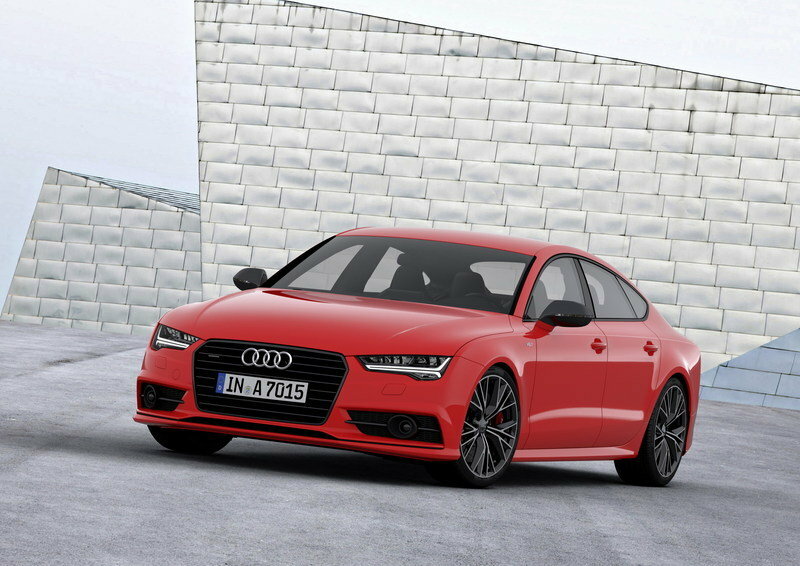 The current A7 just got its third update for 2017 and will continue to lead the lineup through the rest of this year. It’s offered here in the U.S. with just one drivetrain – a 3.0-liter TFSI that’s good for 333 horsepower and 325 pound-feet of torque. 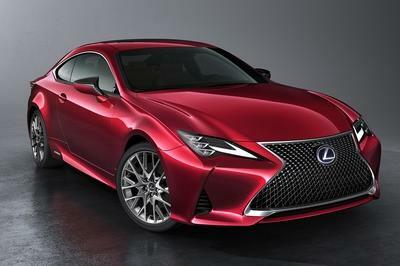 It’s an all-aluminum engine (block and heads) and can push the A7 up to 60 mph in as little as 5.2 seconds. 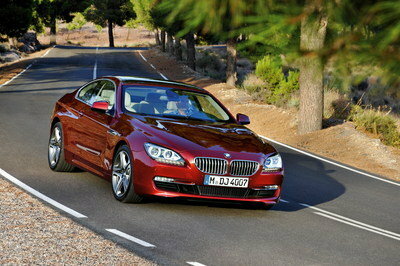 In the competition trim (you know that’s the model you really want) the engine is tuned to deliver 340 horsepower. It doesn’t do much in terms of performance, but it’s a few extra ponies, right? 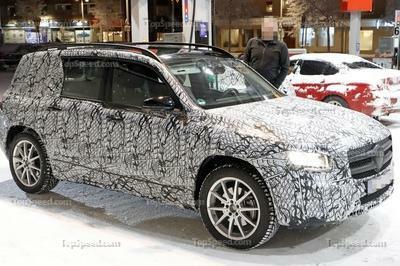 The next-gen model is expected to be much lighter, so even if we don’t see any increase in power, we should see quicker sprint times and better handling. For now, you can buy a brand new 2017 model for as little as $68,800 in Premium Plus trim, $71,350 in Prestige trim, or $76,550 in Competition trim. Read our full review of the 2017 A7 here. 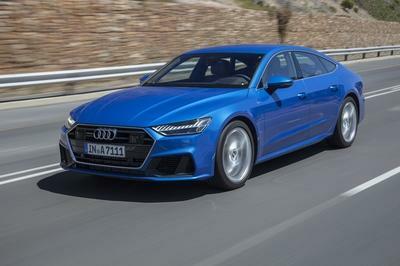 Read our full review on the 2019 Audi A7 here.